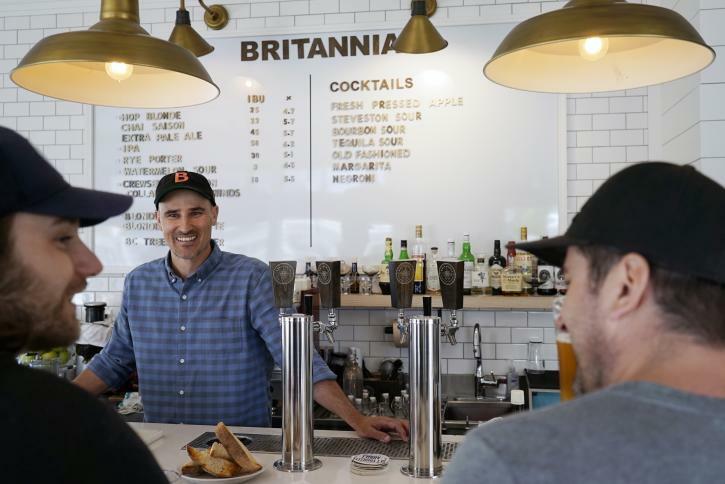 Fans of great beer have even more reason to slake their thirst in Richmond now that three of the city’s breweries have joined the province-wide BC Ale Trail initiative. 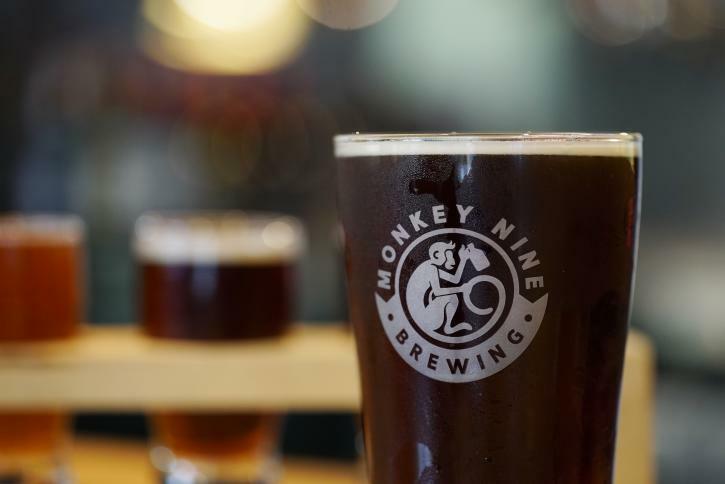 The celebrated program sees Britannia Brewing, Monkey 9 Brewing, and Fuggles & Warlock Craftworks collaborating with producers in nearby Delta, Surrey, and New Westminster to create the perfect taste-tripping itinerary of craft breweries for locals and visitors to explore. 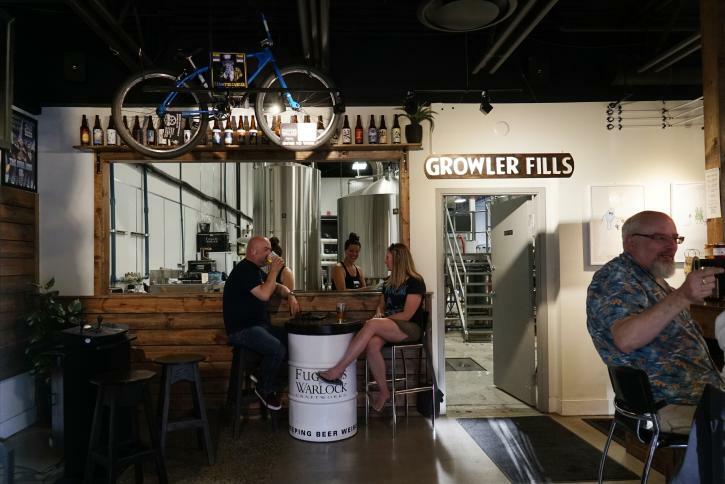 Launched in 2016 and now covering 16 regions, BC Ale Trail itineraries combine visit-worthy breweries with nearby attractions, restaurants and places to stay. A handy tool for beer-loving day-trippers and multiday travellers alike, the Richmond-flavoured trail invites beer nuts to stop in and sample distinctive beverages such as Britannia Brewing’s Riptide Rye IPA; Monkey 9 Brewing’s Beachfire Blonde; and Bean Me Up Espresso Milk Stout by Fuggles & Warlock Craftworks. The city’s addition to the BC Ale Trail will be celebrated at a special party this weekend on Saturday, July 21. Hosted at Surrey’s Central City Brewers + Distillers—a fellow stop-off spot on the four-city BC Ale Trail itinerary—the noon-to-6:00pm Craft Beer Cook Off includes food pairings, a beer garden and live music. Entry is free and beers from each Richmond brewery (plus other beer makers on the itinerary) can be sampled for just $1 per 4oz pour.